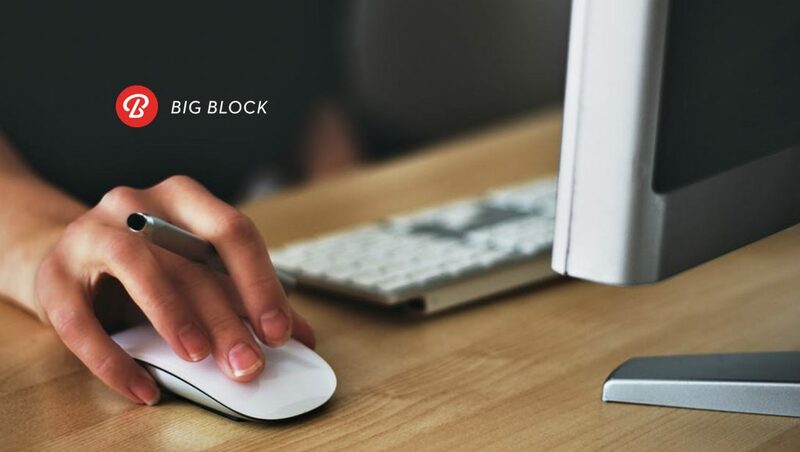 Big Block, a creative services company, proudly announced the addition of Rylee Jean Ebsen to its creative roster as a Live Action Commercial Director. Ebsen ran Snapchat’s in-house creative agency for seven years, hiring and leading a team of 15 while reporting directly to CEO Evan Spiegel. 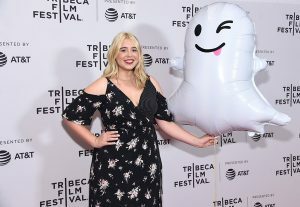 Ebsen debuted Snap’s first vertical Original Content Series on the Discover Platform, co-directed Snap’s very first broadcast TV spot, earned an official patent for her work creating Snapchat’s AR Geofilters, and guided Snap’s narrative through its billion dollar IPO. Rylee established Snap’s prominent position in the art and technology communities as the lead creative behind the debuts of the Jeff Koons Augmented Reality project, Snappables, World Lenses, Custom Stories, and Spectacles. Big Block’s involvement with “Free the Bid” was another draw for Rylee, as she’s an active member and passionate about encouraging other female creatives. She’s also an executive member of Women in Film and has spoken at USC’s “Own It” women’s leadership summit and “It’s Our Turn,” Brentwood School’s Young Women’s Conference. Ebsen’s commercial work has generated 40+ million views on YouTube and trillions of views on Snapchat. Rylee spearheaded Snap’s first original shows in 2015, debuting vertical series like “Literally Can’t Even,” “Pillow Talk,” and “Under the Ghost” as well as directing six additional original series for the “Snap Channel” on the Discover platform. In addition to Snap Inc.’s four in-house brands, Snapchat, Bitmoji, Spectacles, and Lens Studio, Rylee’s worked with Gatorade, Revlon, Target, Anheuser-Busch, Universal Pictures, Sony Pictures, Adidas, TurboVote, Seth McFarland, DJ Khaled, Tiesto, Brittany Snow, Dillon Francis, Meghan Trainor and more. Rylee is well-versed in captivating the younger generation wherever they are; she directed Snap’s campaign for Voter Registration in 2018 which drove over 400,000 new registered voters and was produced completely vertically on smartphones. Rylee also produces projects for musicians, such as the Goldroom Music Video that incorporates both vertical and horizontal video.